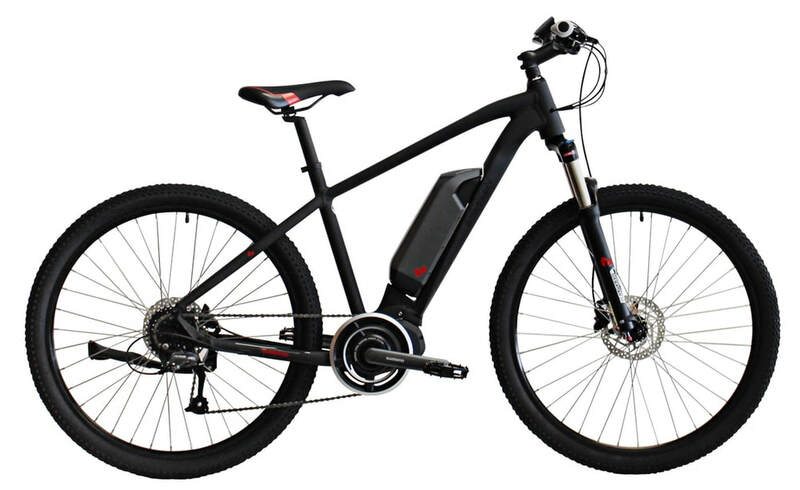 The M1 is an e-bike that is Shimano mid level in spec's and strong. These are also Shimano powered with a quality built aluminium frame that comes in two sizes. Both frames provide a comfortable upright riding position. has comfortable ergonomics, assists up to 32kph. If it's listed, we should have it in stock. Please, just give us a call.